Check in here, using the comment section. 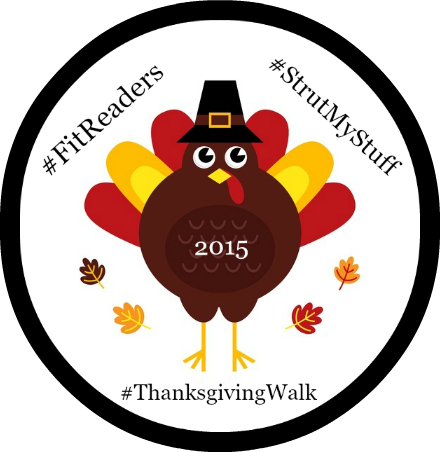 Leave your name and what you did for your #ThanksgivingWalk. 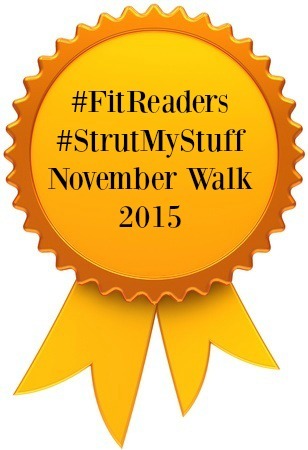 Once you have completed your walk (or other exercise), you can download this awesome badge and display it with pride (if you would like me to send you the media file, please let me know). Thank you to Felicia for designing these AWESOME badges!! Felicia and I hope each of you have a wonderful Thanksgiving. 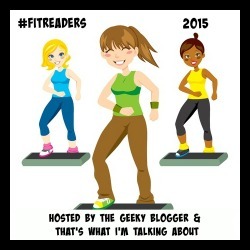 And to all the #FitReaders – be sure to check back on Friday for the weekly Check-In post! I’m in!!!! 🙂 I am aiming for 5k in the morning so I can gobble up Mexican Food! I am hoping for one hour. That’s a whole hour of uninterrupted book listening time!! Haha! That’s awesome!! You go get in those steps. I’m heading to bed now, but look forward to your report back when I wake! Great idea! Count me in! I’m definitely running in the morning! Awesome! I look forward to your report! Happy Thanksgiving!! I’m at 9,527 after walking for 81 minutes. Now to get cleaned up and start getting ready for family to come over for a late lunch. Thanks for encouraging me to do this. I wouldn’t have done it without your help. Yea!! Congrats! I agree. This totally motivated me to get in a nice long walk! Happy Thanksgiving! Awesome job Karen!! I hope for a slow stroll after dinner as well! I just walked for 66 minutes (8,814 steps, 4.72 miles) and already have a total of 10,000 steps! Bring on the turkey! Happy Thanksgiving all!